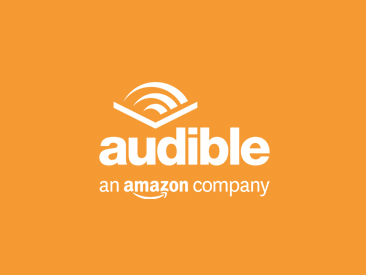 This is an award-winning podcast! 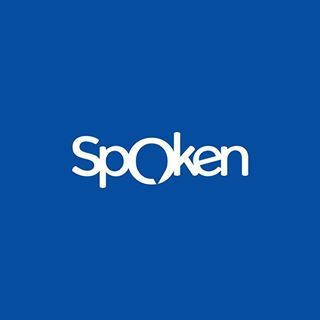 My podcast has won 5 awards and has been nominated for another. Details below. 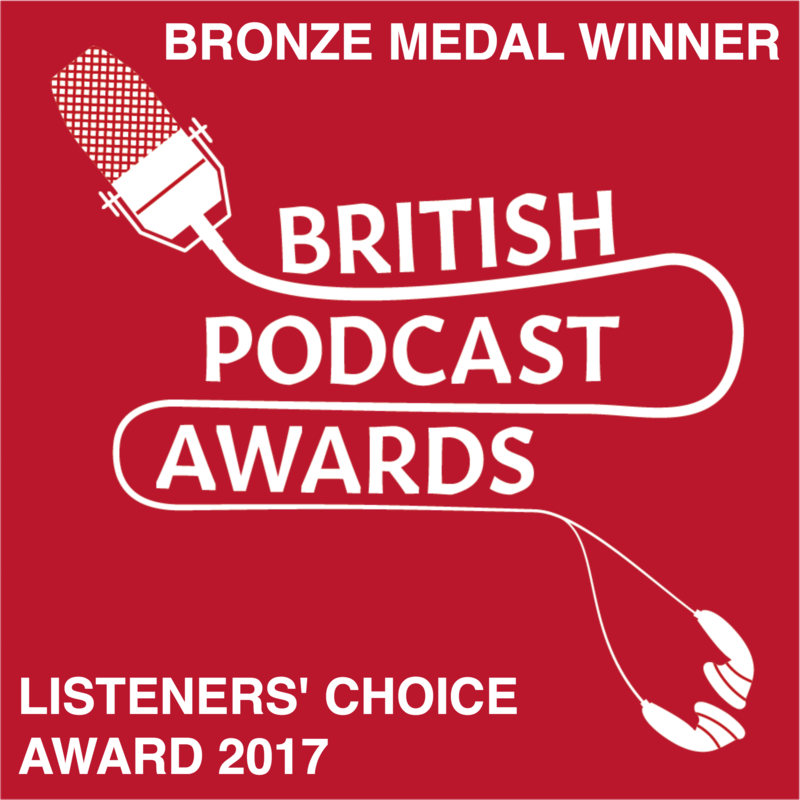 I was delighted to have won the bronze medal in the Listeners’ Choice award at the British Podcast Awards 2017. I was also in the top 10 podcasts in this category in 2018. This is amazing because I was competing with some really huge podcasts from the UK including my all-time favourite, Kermode & Mayo’s Film Review. 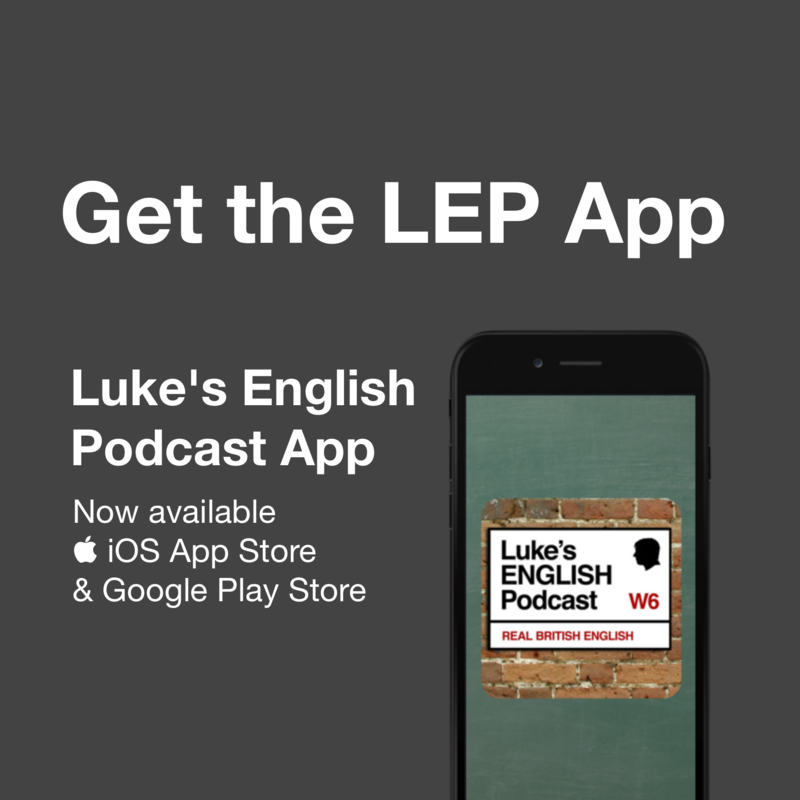 In 2016 Luke’s English Podcast was nominated for an ELTon award in the category of Digital Innovation. 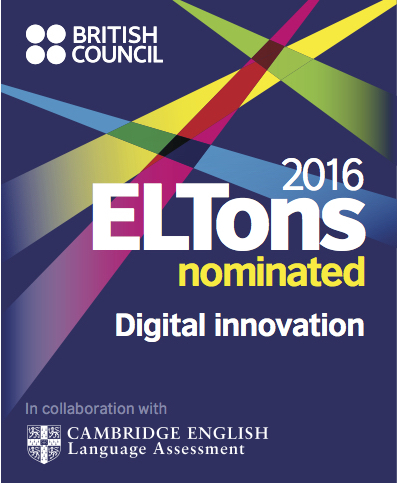 The ELTons are the English teaching industry’s most respected awards. 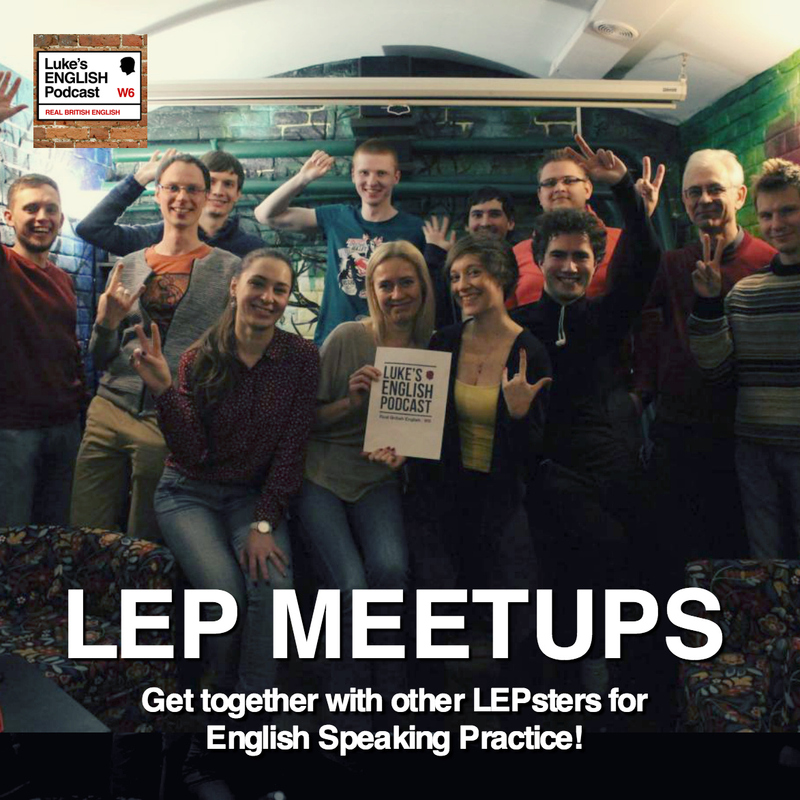 They’re like the Oscars for English teaching. The Digital Innovation category is for digital products or services that enhance learning through the innovative use of technology. My podcast didn’t win the award this year but I was very proud to be among the nominees. I consider it to be a great achievement to have my work on the podcast recognised by the English teaching industry, and I was very happy to attend the red-carpet award ceremony in London. 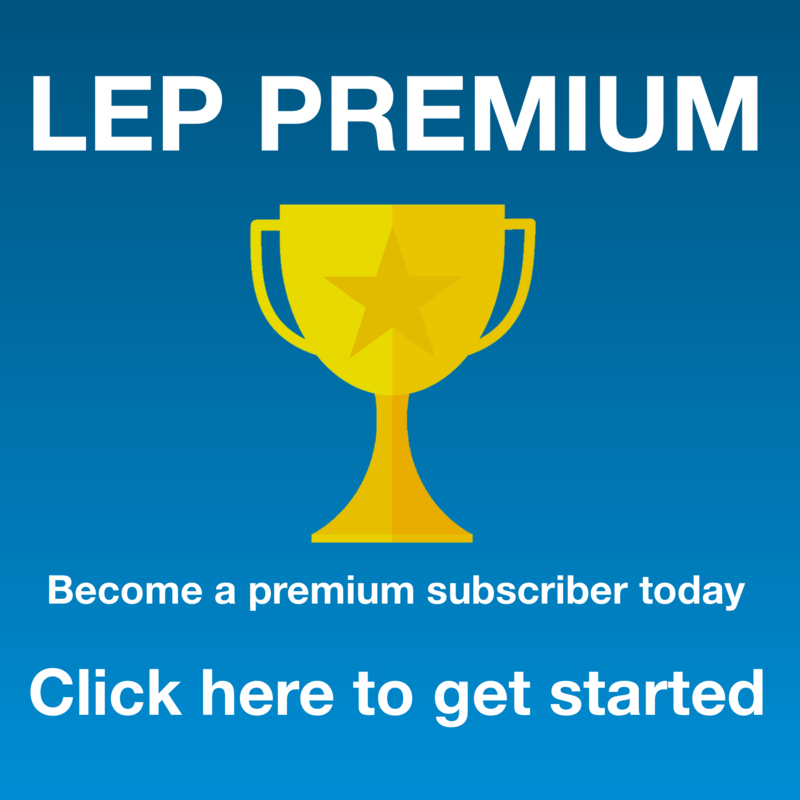 In 2011 LEP won the award for “Best Blog about the English Language” in the Macmillan Love Dictionary Awards. In 2012 and 2013 it won the same award again. Then in 2014 it won the award for a fourth time! Luke’s English Podcast won these awards because my listeners voted for me. So, thank you if you voted for me! In 2012 I presented a talk at the IATEFL BESIG conference with my colleague Andy Johnson. We won the award for “Best Presentation by a First Time Speaker”. We were proud to be given the award by Prof. David Crystal who is an English teaching hero of mine! Really – David Crystal is a great author and expert on linguistics. It was an honour to meet him. You can see a video of our presentation below.